Pass your Real Estate Agent License Exam —guaranteed or your money back. Our expert-written Real Estate practice material covers actual exam topics with fully explained answers. 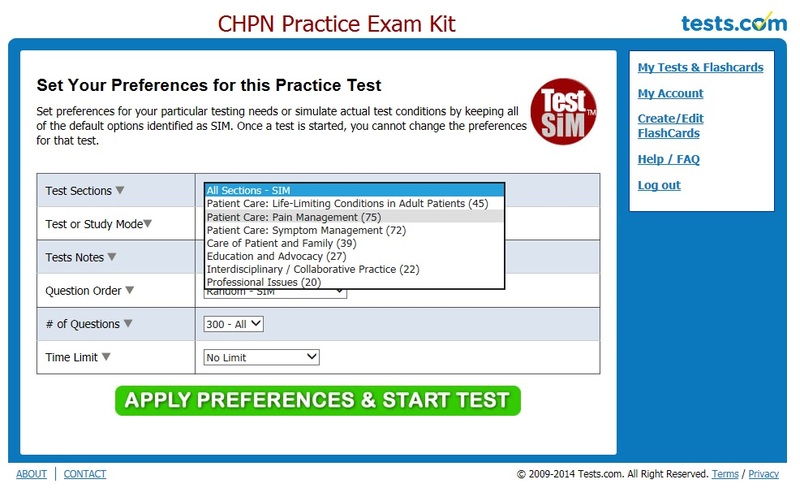 Take unlimited tests on your computer, phone or tablet. Includes free new question updates and complements any other study materials. Need more info? 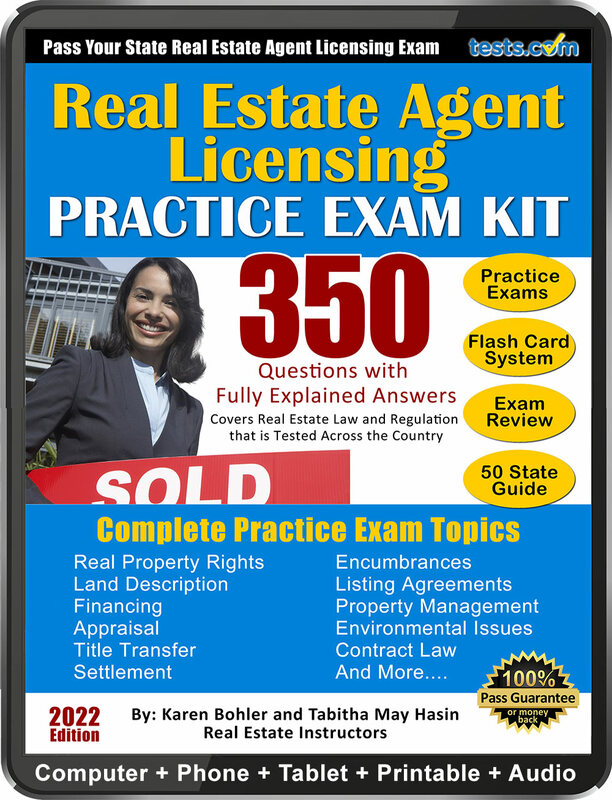 See our free real estate agent license exam sample questions. Karen is a licensed real estate broker and certified real estate instructor. She has worked in real estate sales for over 20 years. She teaches real estate sales and contract law for a real estate sales education company that specializes in the licensing of real estate sales agents and brokers across the country. Karen designs curriculum and other educational materials for real estate sales training courses, licensing exam preparation and continuing education providers. She earned her juris doctorate degree from Taft Law School.